"One point off if you hit an obstacle bar while driving, and two points off if you completely roll over the bar. Be careful, because everyone has only one chance!" 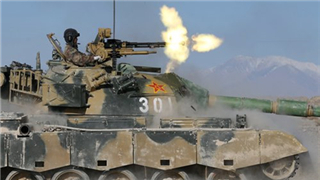 The shouts from an examiner filled the morning air in the training field of an armored regiment of Northwest China's Xinjiang military region affiliated to the Western Theater Command of the People's Liberation Army (PLA). The soldiers were waiting to drive an armored vehicle through obstructed routes, and they looked nervous. Their prospects for future promotion could be affected by the results in this exam. 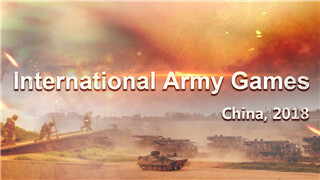 Starting in March, the PLA Army organized all officers and soldiers to take a military training grade evaluation. 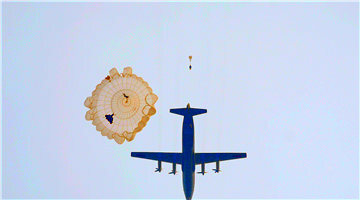 It was the first time the PLA ground forces carried out wide-ranging tests of this kind. Computer theory tests, drawing analysis, battlefield operations, and physical assembly operations are all being conducted simultaneously. The PLA Army is developing more focused, professional and scientific exams designed to make soldiers more versatile and ready for combat. All categories of commanders, staff officers, and military professionals will be placed into junior, middle, and senior levels in their major through this assessment, which combines theoretical knowledge and practical skills. 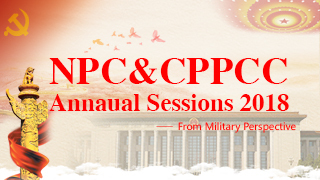 Experts believe the assessment is a concrete step in raising the PLA's military professionalism, as a professional army needs long-term support from high-level and specialized personnel. In the future, a soldier's physical ability will no longer be the most important factor, and only qualified soldiers with comprehensive knowledge will be able to adapt to modern warfare. 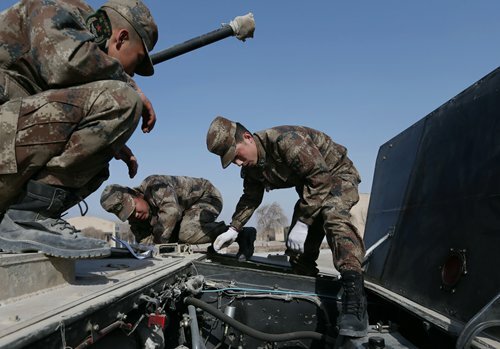 This panzer regiment in Xinjiang is committed to cultivating "versatile" military personnel by asking those who sign up for senior-level assessment to have basic-level quali­fications in two other related disciplines, according to the PLA Army's test syllabus guidelines. "For example, a tank driver is eligible for senior qualification through the exam only if he has basic qualifications in artillery and electro-communication. 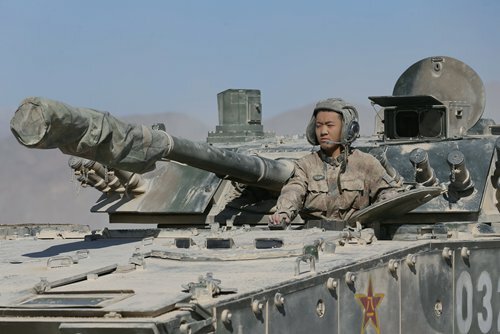 This enables the driver to deal with other problems when facing an emergency in real combat," Shi Hongtao, head of the tank battalion, told the Global Times. 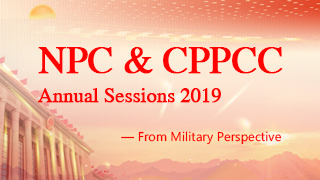 "In peacetime, evaluation in conditions close to real combat is becoming the most important measure for assessing a serviceman's quality," said Li Daguang, a professor at the National Defense University of the PLA in Beijing. "People who come here to muddle along or slack off don't have a chance. 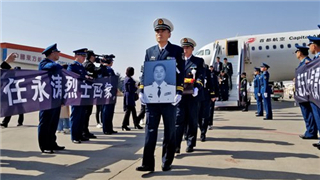 Each officer or soldier has to be clear about their own strengths and weaknesses through the assessment, and try to train themselves to be versatile," Li said. "Unlike flashy military shows or contests, the assessment serves as a true test of combat effectiveness, and helps to identify the talented soldiers and eliminate those who are unqualified. On the afternoon of March 5, Chen Shuai, a new recruit, moistened his palms as he got into the armored vehicle. Eight minutes later, he became the first to successfully pass the driving test at junior level. The newbie had arrived only six months earlier, and never expected to undergo such a big challenge so soon after joining the army. "I was very nervous because each person only had one chance, and the examination was very strict throughout. 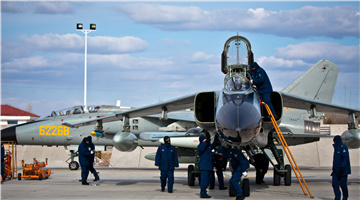 I got to know the exact route only a few minutes before the test," Chen told the Global Times. "It's common to work until late night as everyone attaches great importance to the exam," he said. 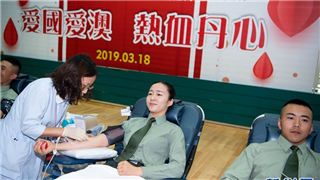 "The result reflects the overall strength of the , and is also a great chance to examine what I've learned in the first stage of my military career," said Chen. 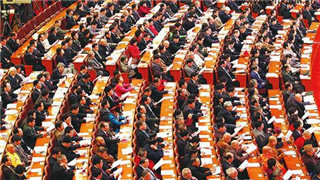 "When the notification comes, so does the pressure," said Shi Hongtao. "The content of this exam is very wide-ranging, and the rules and division of expertise is unprecedented in detail." "Many people work overnight at the dormitory study room. You can see the lights on late into the night, while others squeeze time out of their daily training or sacrifice their rest time for preparation," said Chen. Jin Han, the person in charge of training and tests for the armoured regiment, told the Global Times that the results will be recorded in everyone's profile, and will be used as important criteria for future promotion and education. It is a challenge not only for new recruits who have to take such an important test just three months after joining the army, but also for some veterans who have been away from their field of expertise for a long time. Li Zhi (pseudonym), a member of the armored regiment who had been given senior qualification in his major, was transferred to another post several months ago. For him, this overall re-evaluation meant a lot of pressure. "I thought the previous assessment results could be used for life, but I didn't expect to have to get retested so soon. This assessment takes me back to my primary major." "Ordinary soldiers used to be ranked and scored in 'common subjects' [physical fitness, light weapons, military theory], because their various specialized subjects' had very diverse standards. 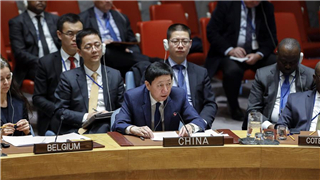 However, that drew many away from their expertise, as participants put more effort into the contest to earn a higher rank rather than focusing more on their own profession," Shi told the Global Times. It is like providing one single examination paper for people in different positions and professions, Shi pointed out bluntly, referring to an analogy in which teachers of different subjects are asked to compete in writing on a blackboard, which tells nothing of their true capability. "Now, there's a chance to redefine the standards, to make officers and soldiers understand where their jobs and responsibilities are focused," Shi said. He noted that "in our commander subject placement exam, overall basic knowledge accounts for only 30 percent of the total score, while their specialized actual combat command ability accounts for 70 percent. This places more emphasis on their practical capability." 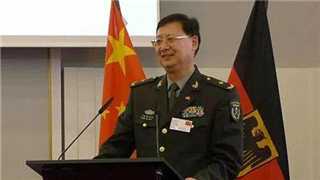 Jin Han told the Global Times that the artillery corps of the armored regiment now aims to cultivate truly combat-ready troops, and not just seek glory through competition results. He said he was not worried about the number of people who fail the assessment, and they would not artificially lower their assessment standards, but would rather use the tests to expose people's shortcomings. The regiment deploys discipline inspectors to supervise the examination, and the entire process is recorded on video. All exam results are given out and confirmed on the spot, leaving no chance for tampering. 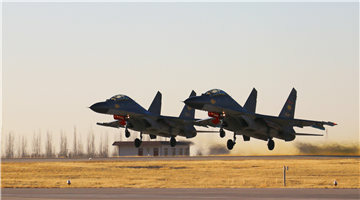 In recent years, China has made great efforts to implement "all-weather, all-season and all-region combat training," in order to build a powerful modern army. More frequent cross-regional exercises, joint exercises and training, international competitions, and now large-scale assessments, are all part of that process.